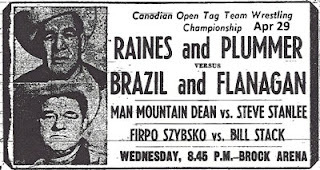 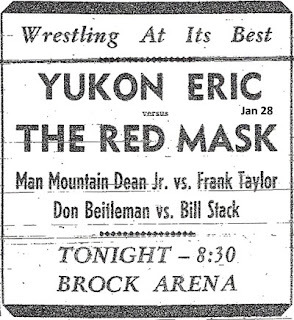 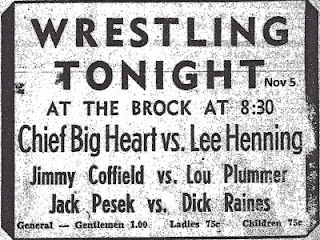 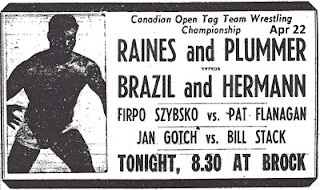 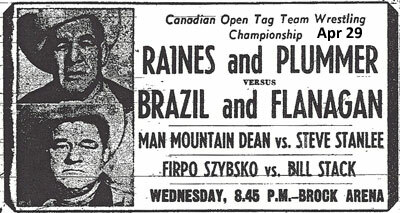 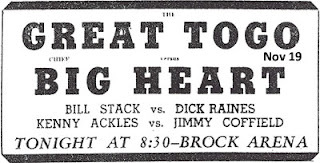 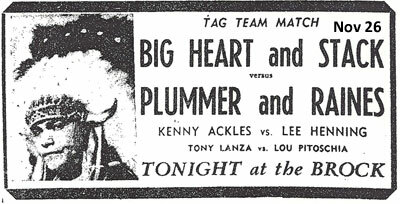 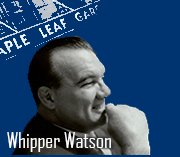 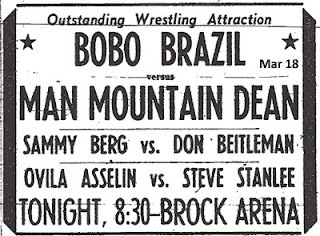 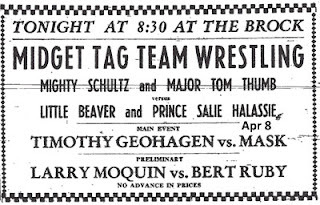 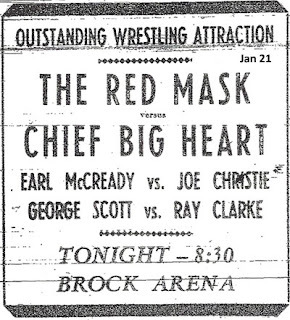 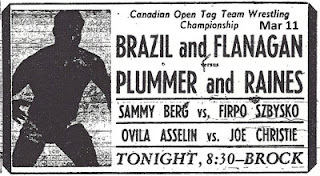 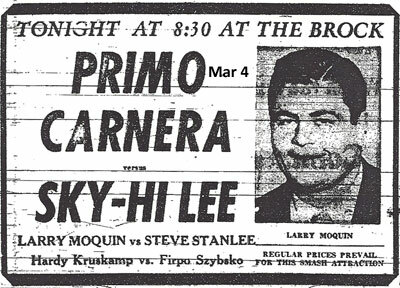 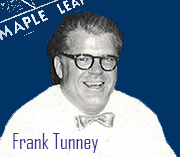 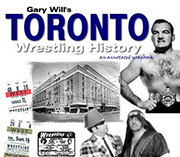 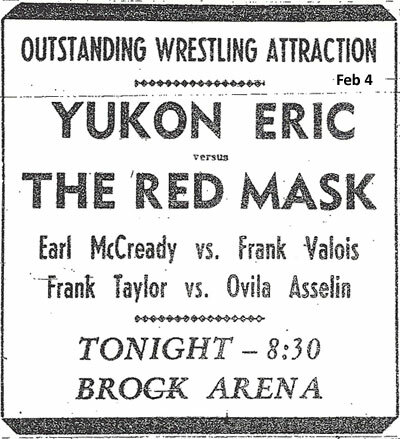 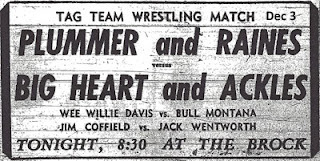 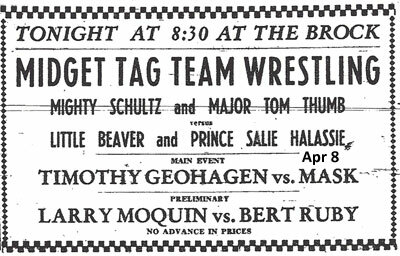 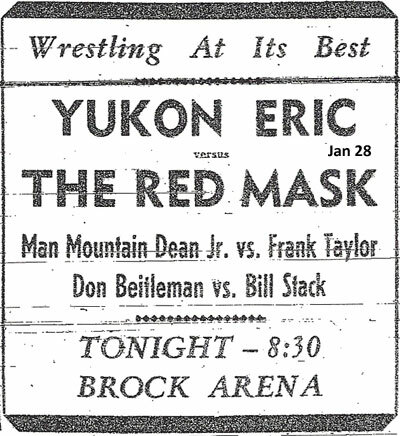 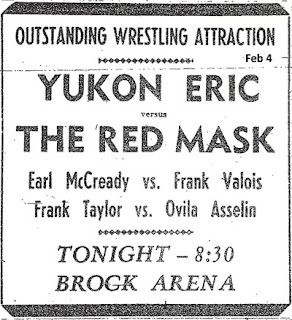 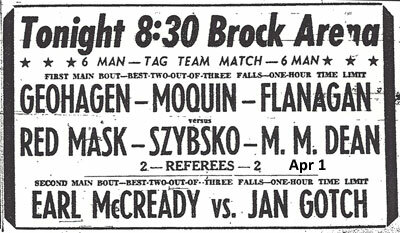 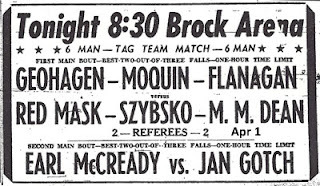 A look at the wrestling season of 1952-53 in Peterborough ON. 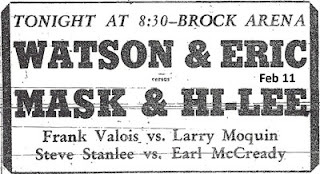 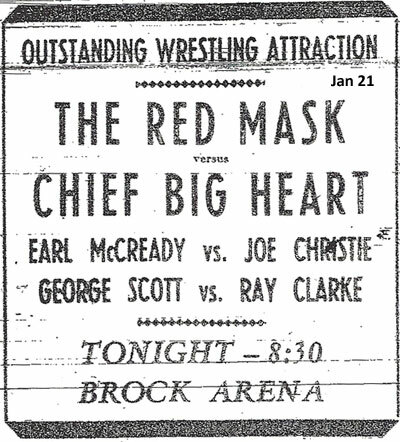 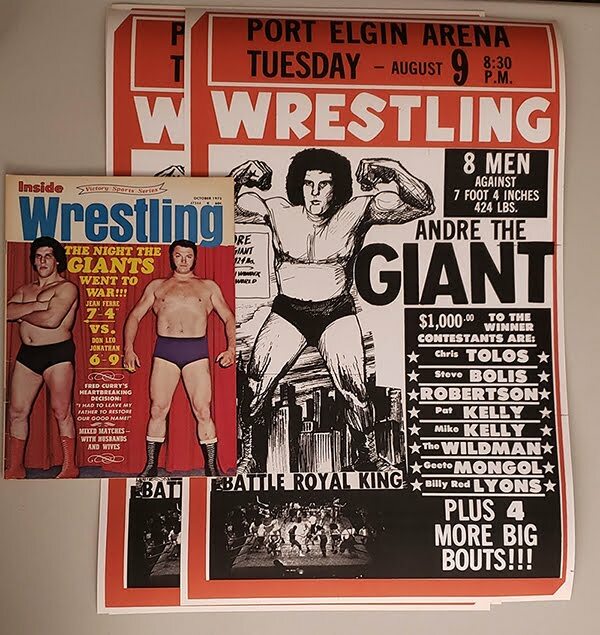 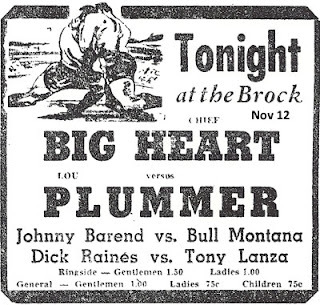 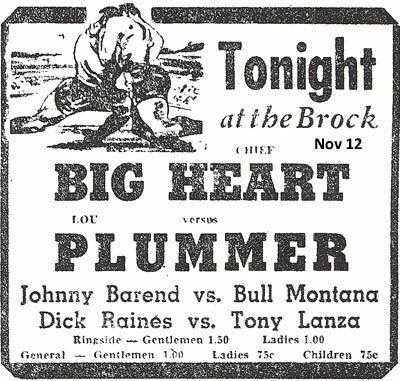 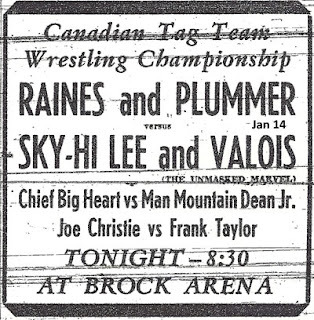 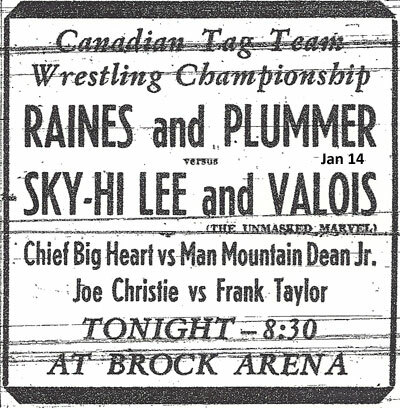 It's part of the Toronto circuit most likely locally promoted by Oshawa promoter Pat Milosh. 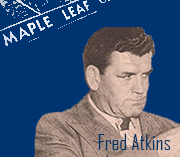 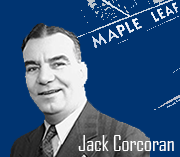 The Peterborough season starts when the Oshawa season ends and ends a few days before the 1953 Oshawa season opens.